Why can't I use my previous contract? Your contract runs out on the specified date. For Northern hemisphere it is 31st December and for the New Zealand it is 31st July. After this date we reserve the right to move any hops that have not been taken to other breweries who are able to take immediate delivery. Please note however, that if we cannot move the contracted hops then you are still required to buy them as soon as possible and the contract must be honoured. A storage charge will commence at this stage. After these dates and on completion of the previous year’s contract you will then move on to the new contract with the new crop hops (subject to timely delivery from the grower). We reserve the right to supply new crop hops in replacement for old crop to fulfil the contract. 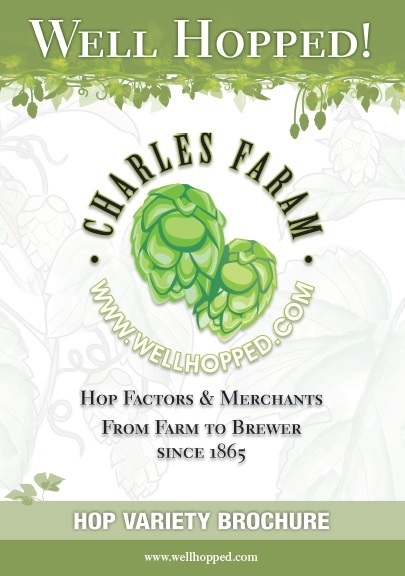 We advise that you review your balance every 3 months and plan to use it before the specified date, otherwise please inform us that you would like to release it and we will then try and move the contracted hops on to other customers. Please note that we are not legally obliged to take back stock but will do our best to help if an overstock situation arises.